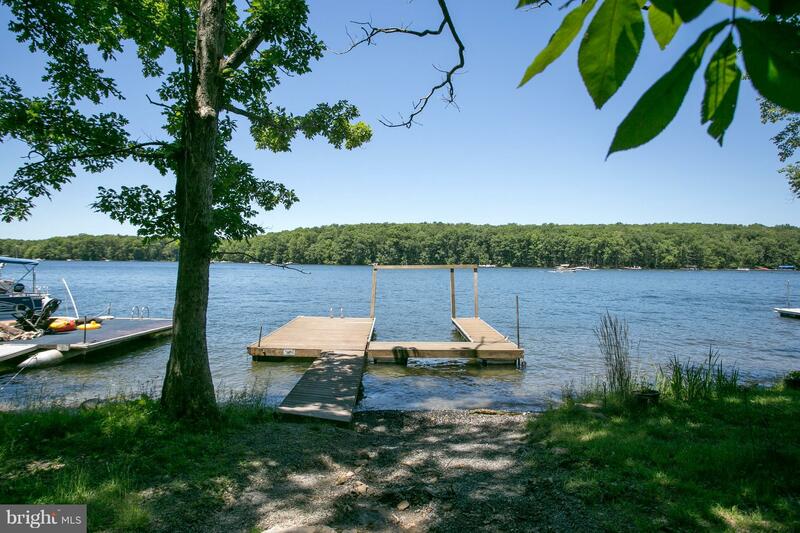 Income producing lakefront rental w/Class A dock! 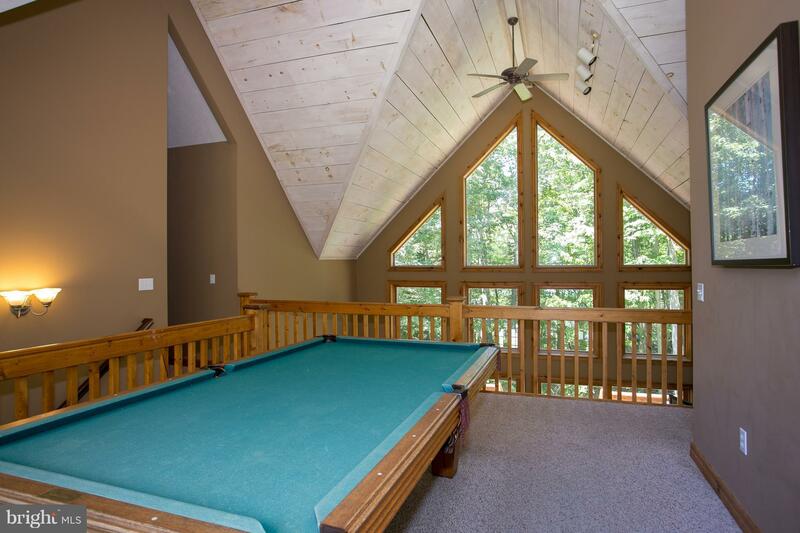 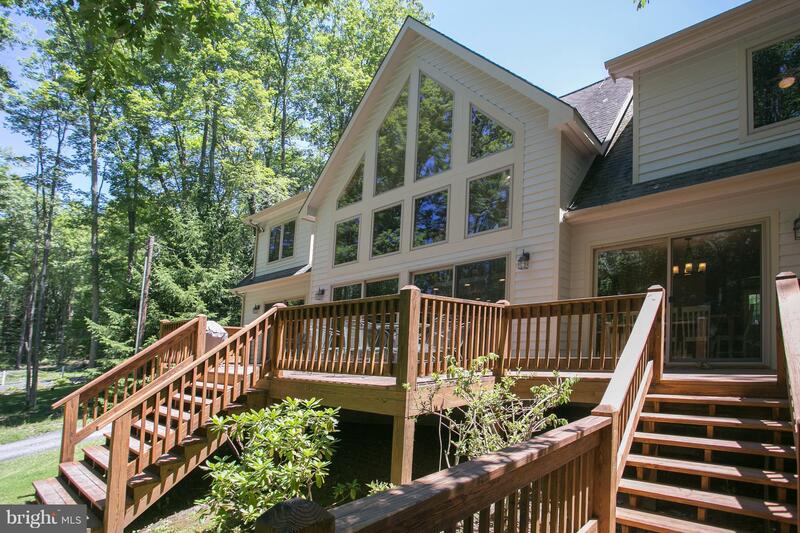 Built in 2001, this home has lake fun in mind with SIX Bedrooms, 4 master suites, 5 full baths, refinished wood floors, freshly painted exterior, & hot tub! 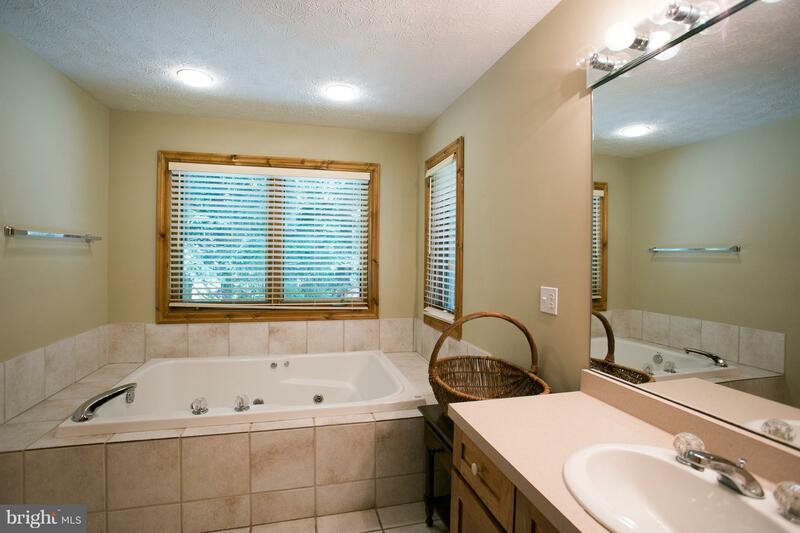 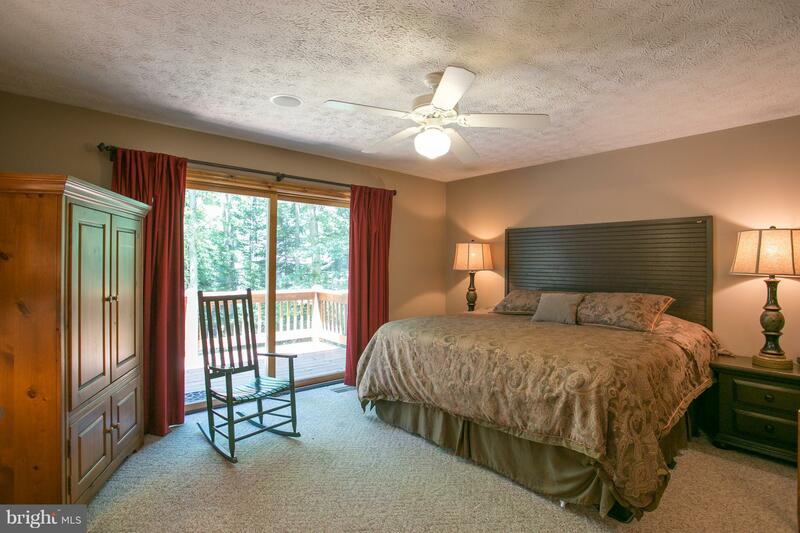 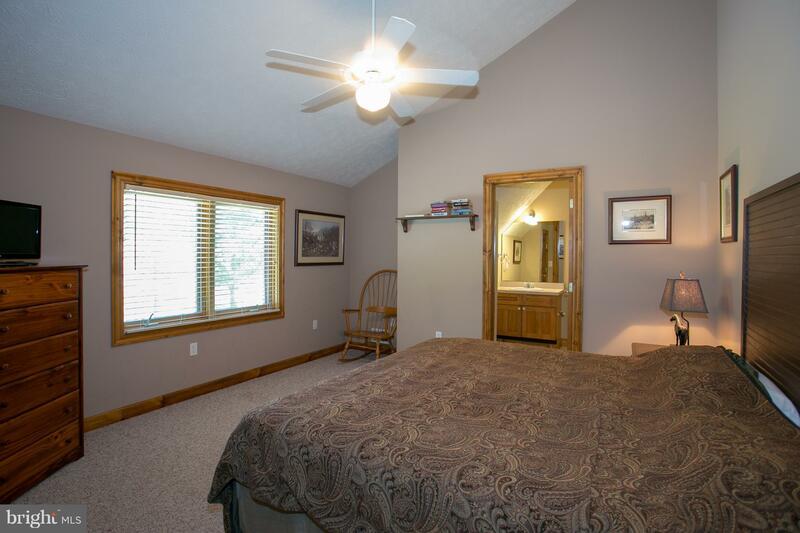 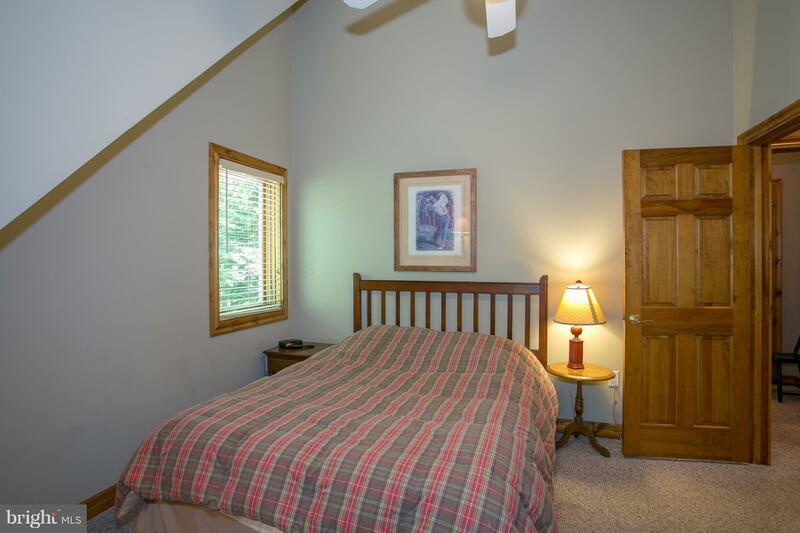 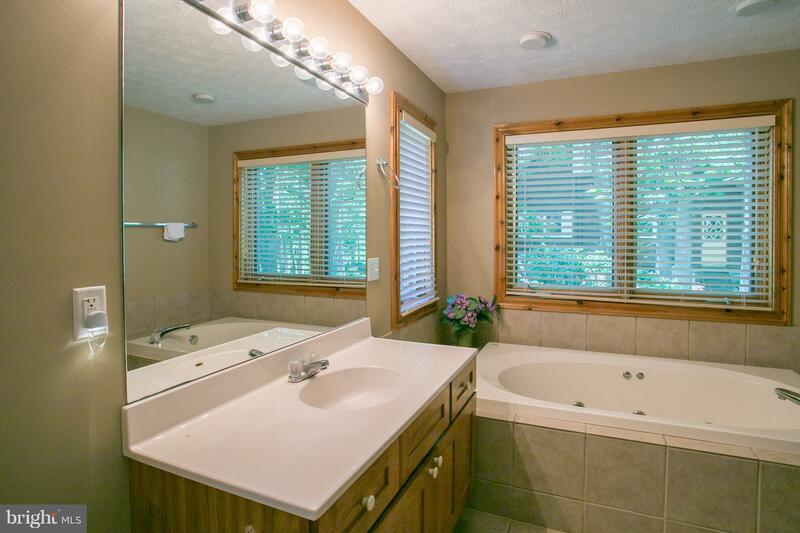 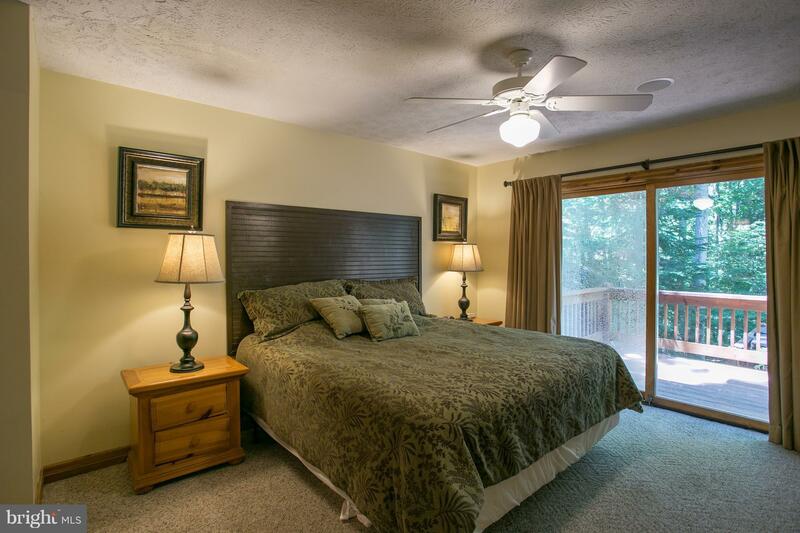 Two ground level master suites w/Soaking tubs and separate showers. 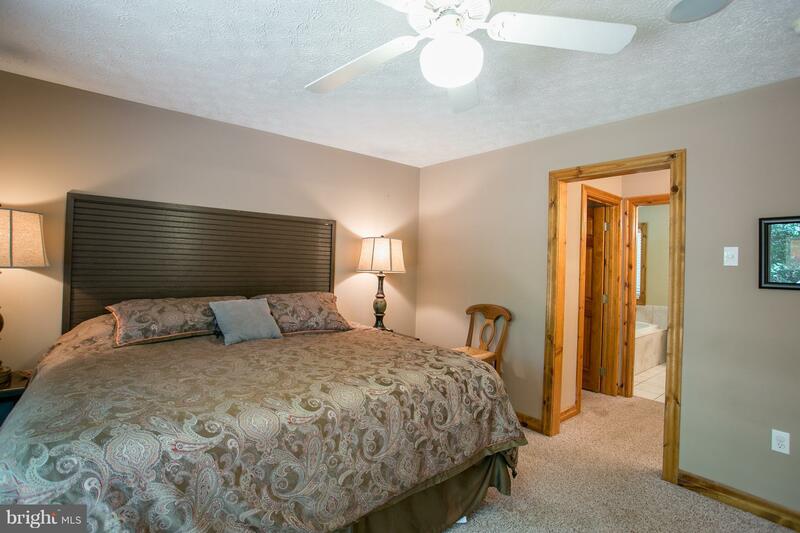 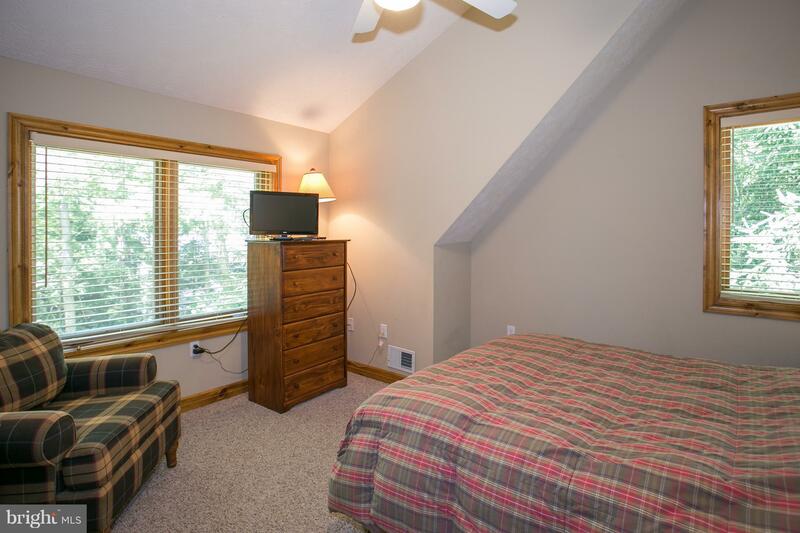 Two more suites are located upstairs, along with two additional bedrooms. 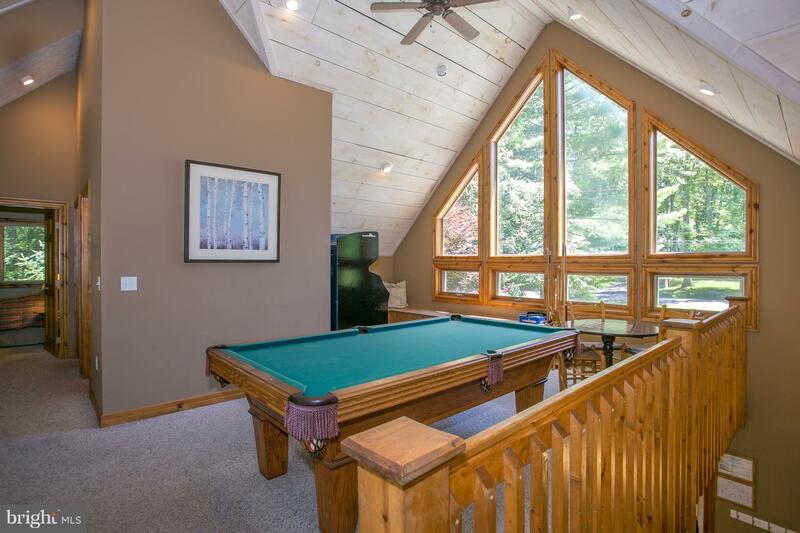 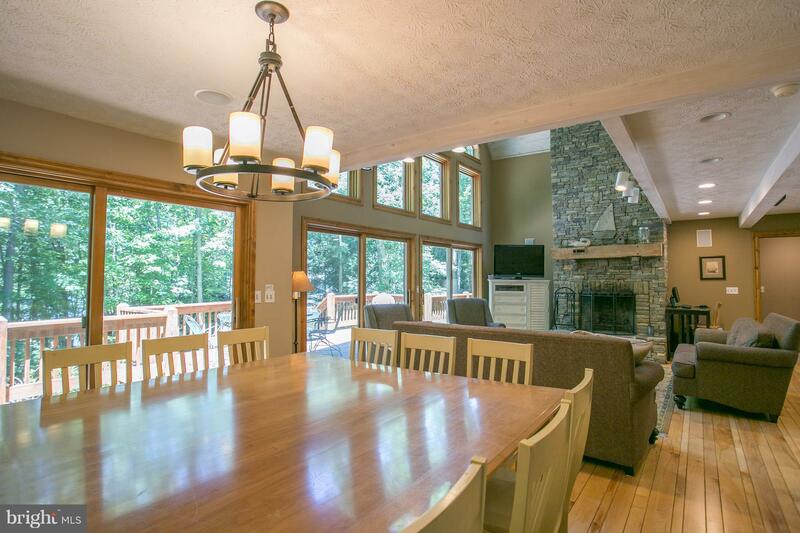 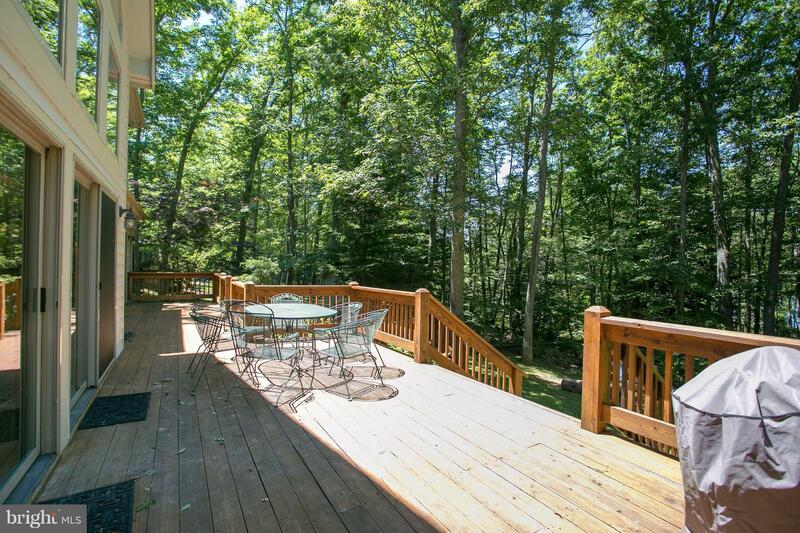 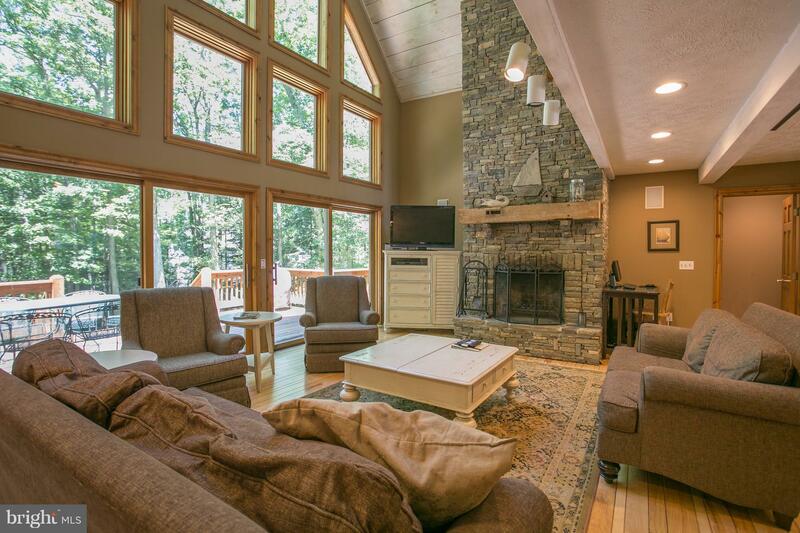 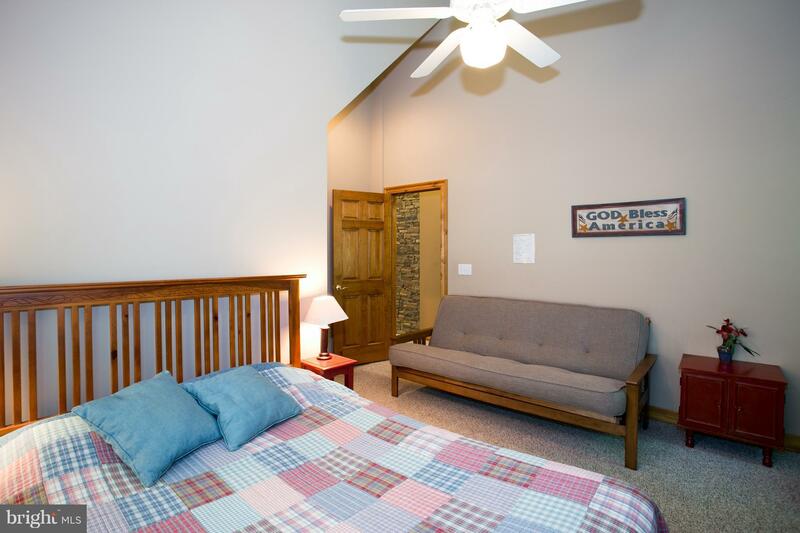 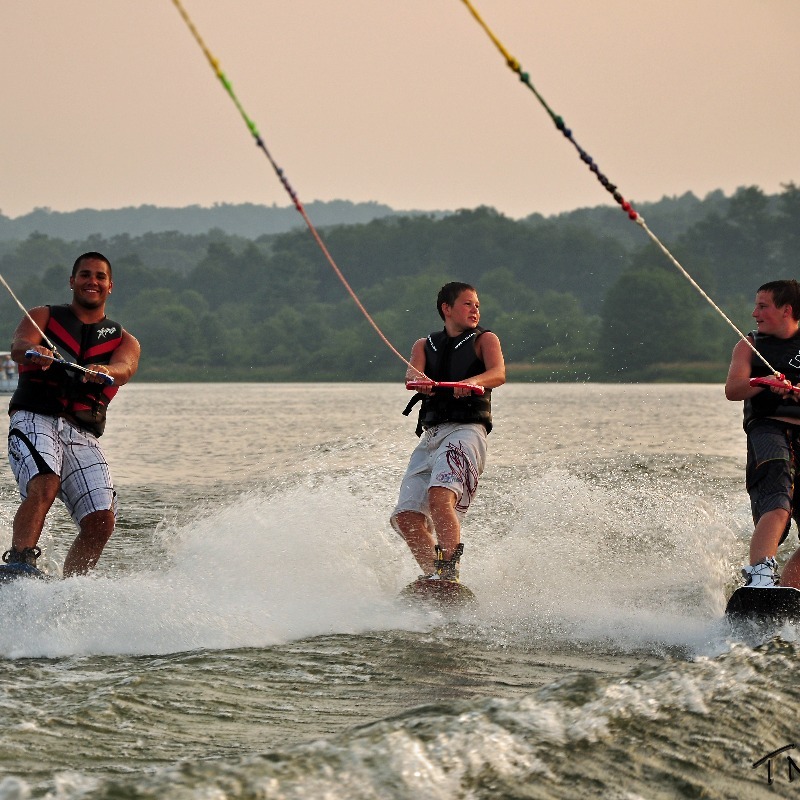 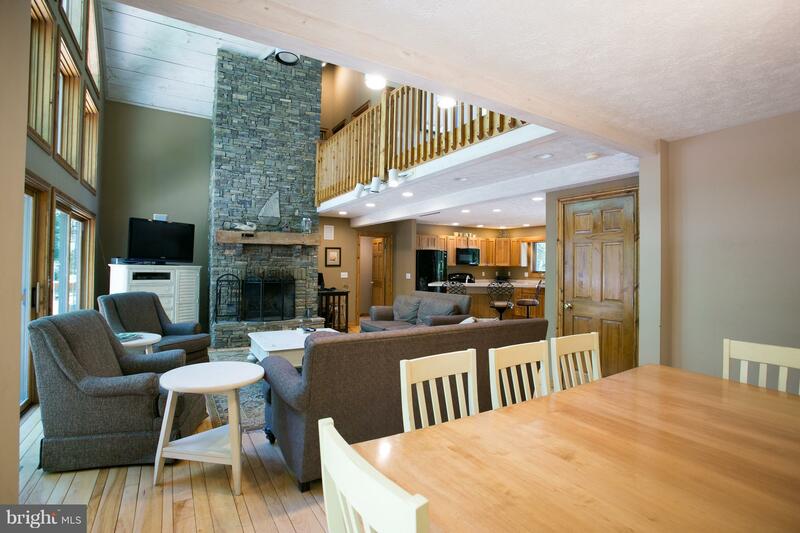 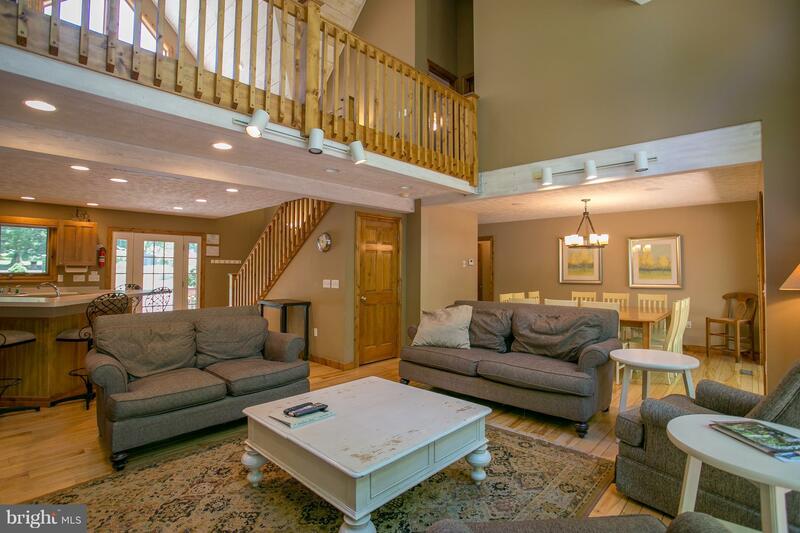 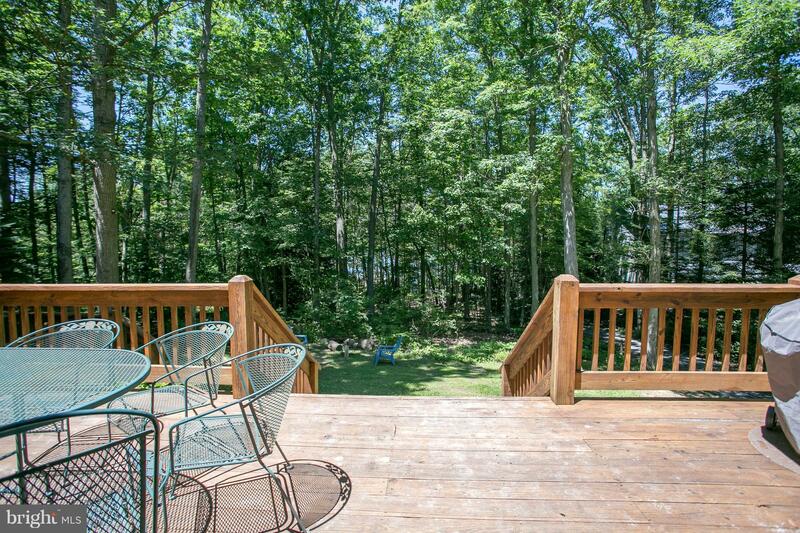 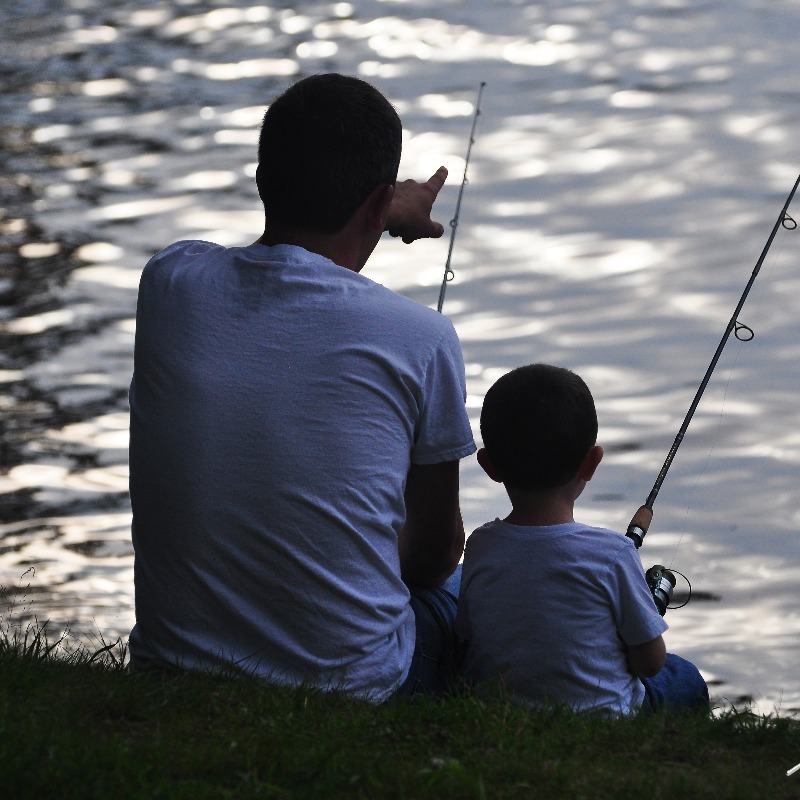 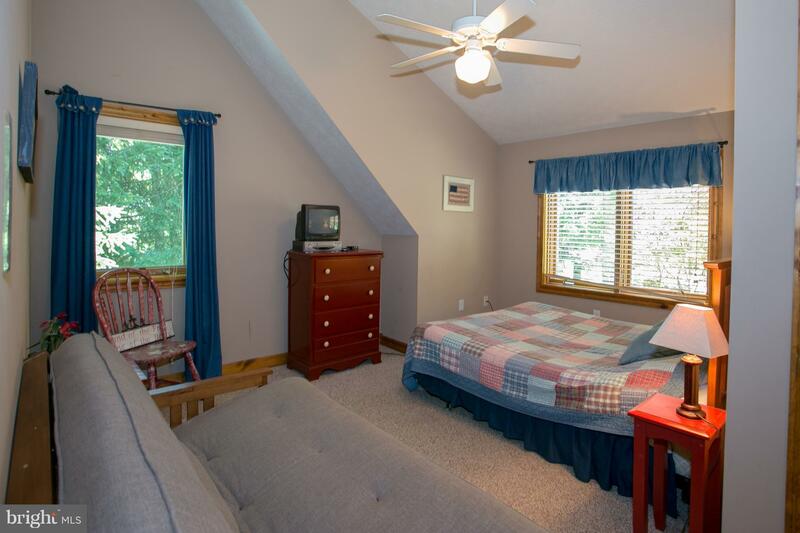 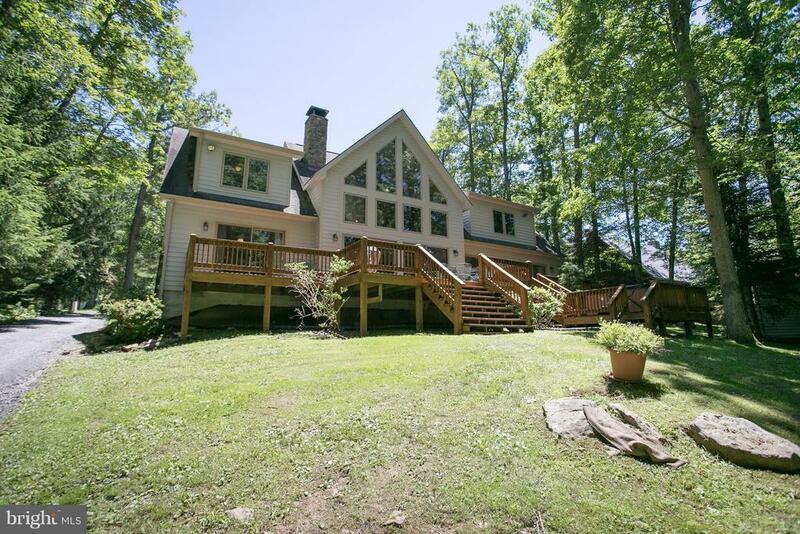 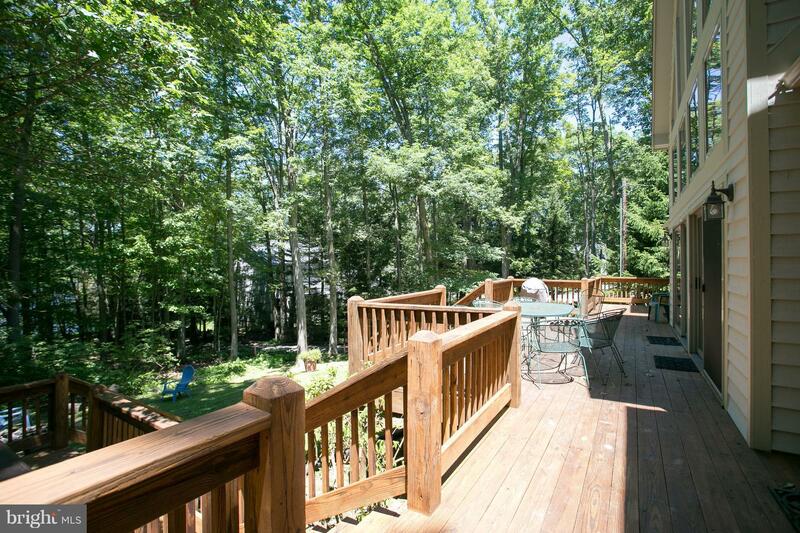 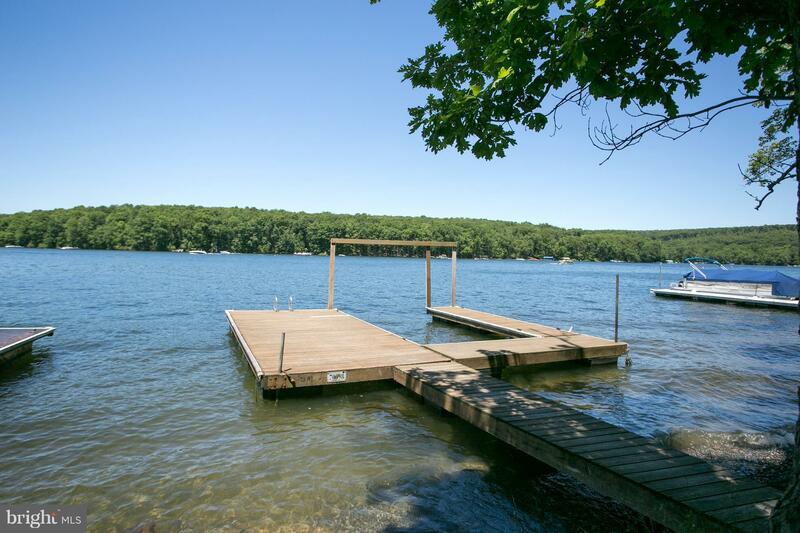 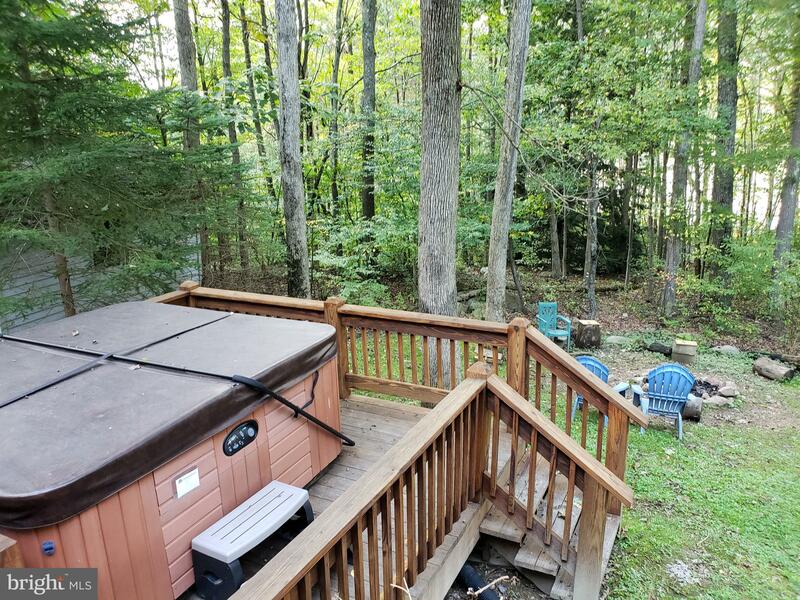 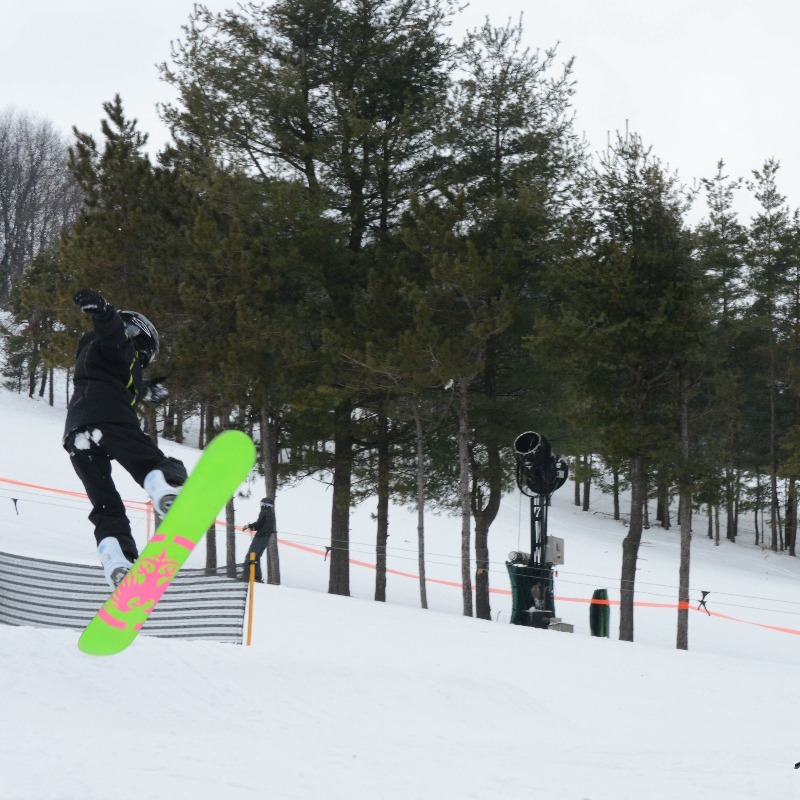 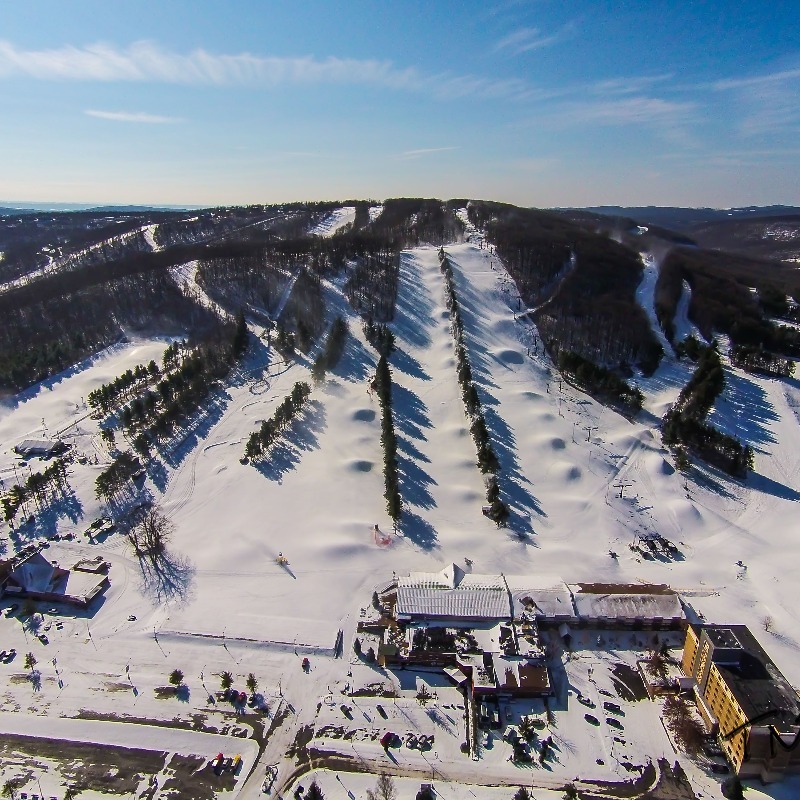 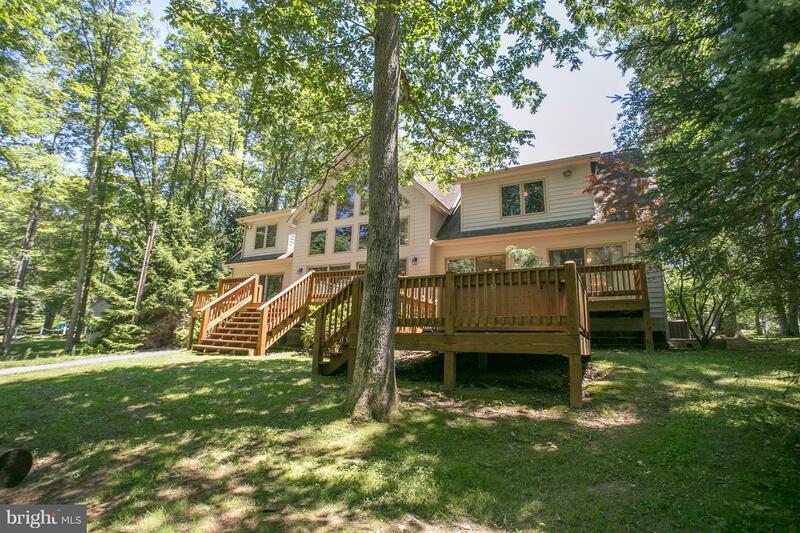 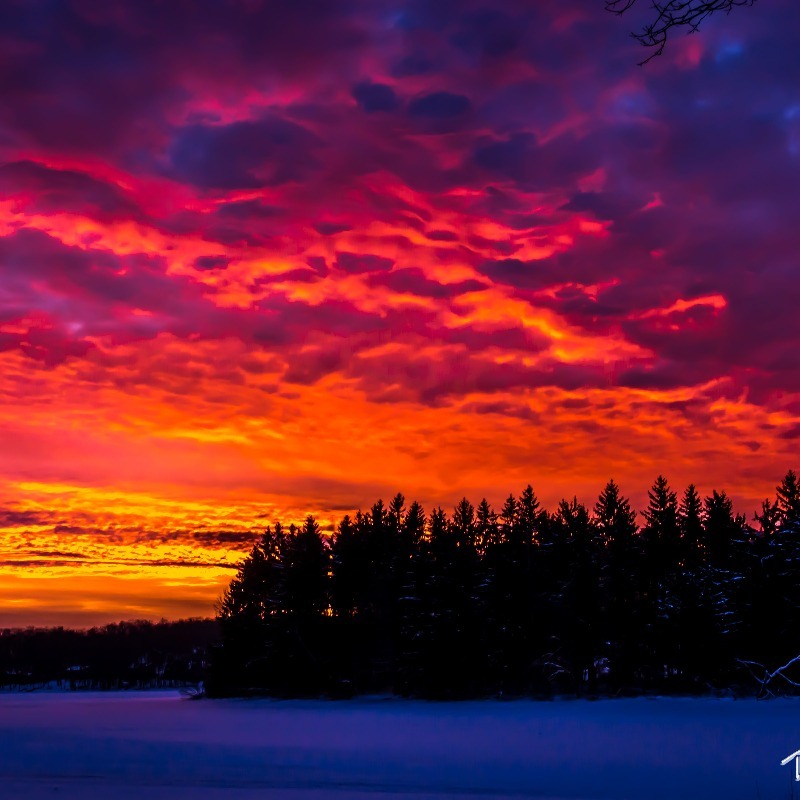 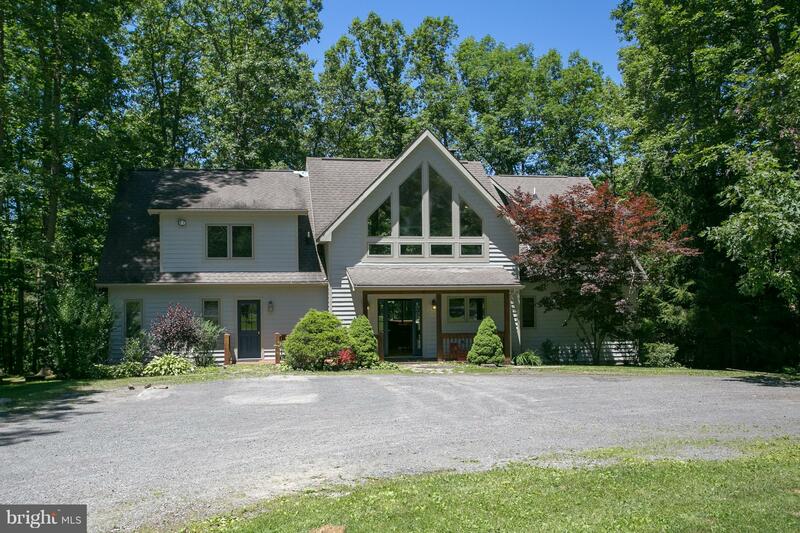 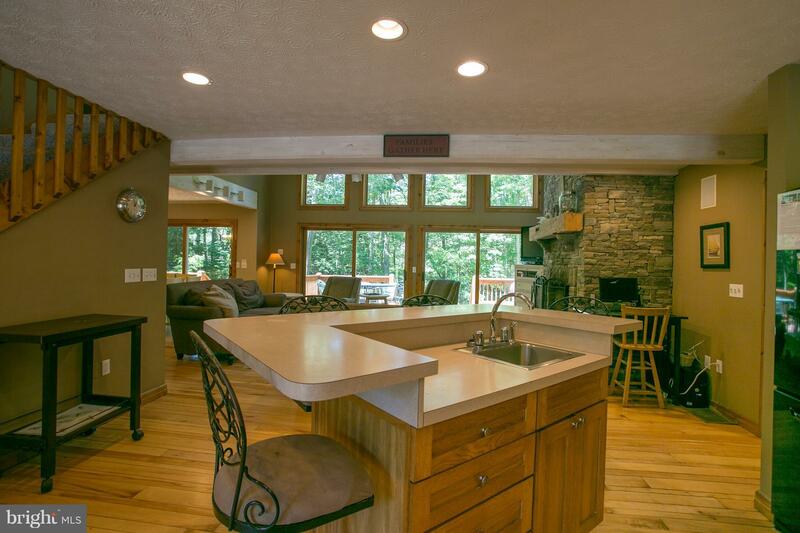 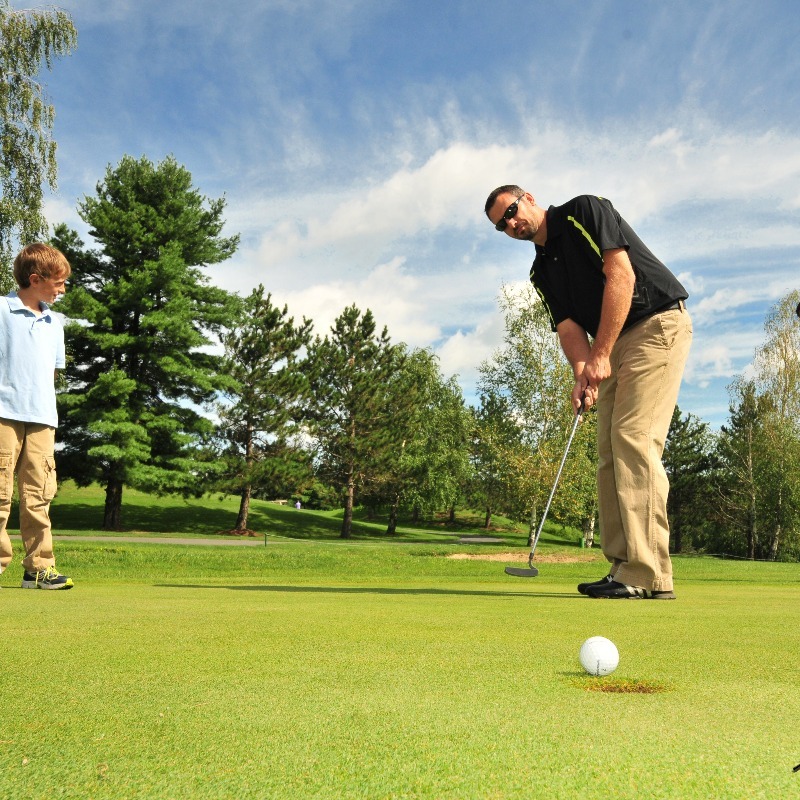 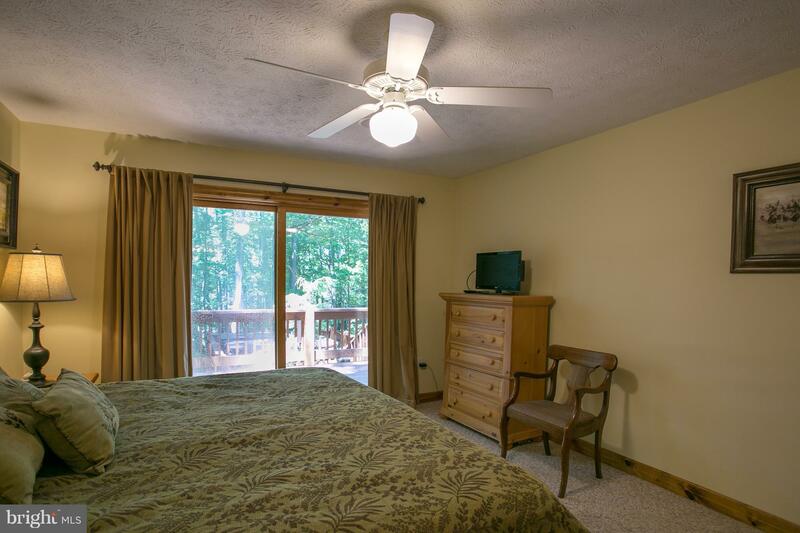 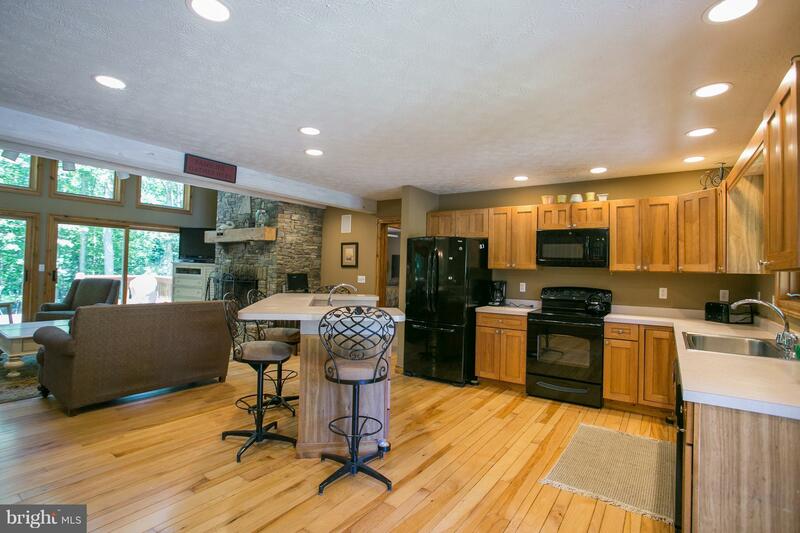 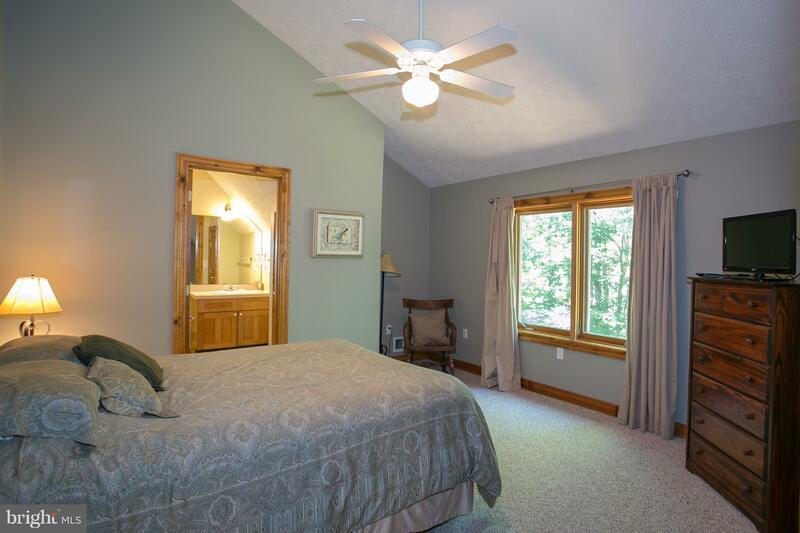 Excellent lake location near Wisp and state parks.